Pawel Wnuczynski, better known as East Kingdom, is a Polish producer, living in Belgium, who makes Hard Drum&Bass, Darkstep, Crossbreed and Hardtechno under his other alias, BLSFM. Focusing on raw basses and typical xbreed clangy snares, his main inspirations are Katharsys, The Outside Agency and Gancher & Ruin. He discovered dnb at his first rave in 2012, when he was 16 years old. After many EP's released on many labels around Europe, he stopped working with labels for a year, in 2017, and released his first LP titled: "Unreal Nightmares" on his bandcamp. 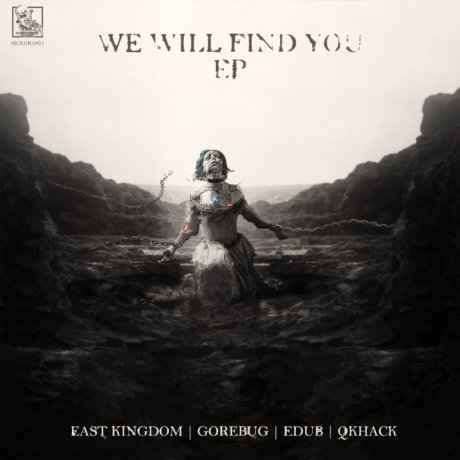 In 2018 East Kingdom decided to come back to work with only a few labels, mainly Future Sickness Rec and Insane Events Rec.